“Dixie Cup, Easton, PA” by Discover Lehigh Valley, PA is licensed under CC BY 2.0. 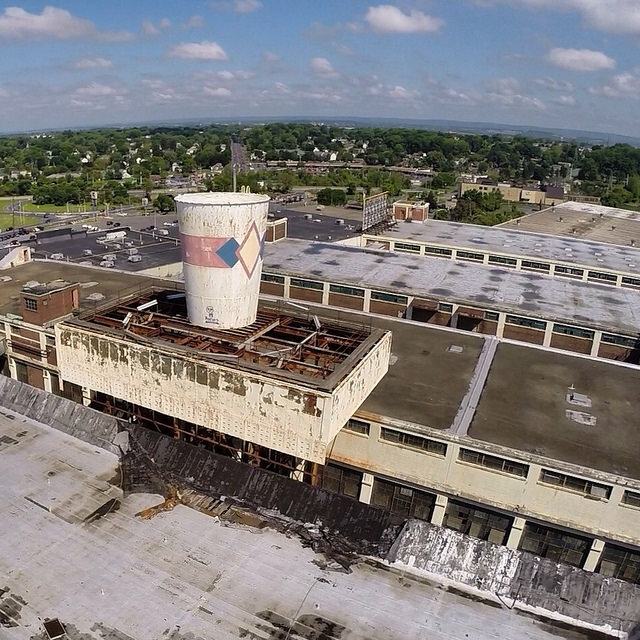 Once an active, bustling factory, the former Dixie Cup plant in Wilson Borough has laid dormant for more than a decade. Inside, its four large, expansive floors, 25-foot-tall cement columns and high ceilings make it well suited for a transformation into one of real estate’s thriving products – upscale apartments. However, the building’s sheer size, while an asset, has also proven to be a challenge. That, plus the amount of remediation required, means the project is taking longer than expected to move forward.